We were inspired by the struggles faced by non-profit agents in developing countries managing their data. 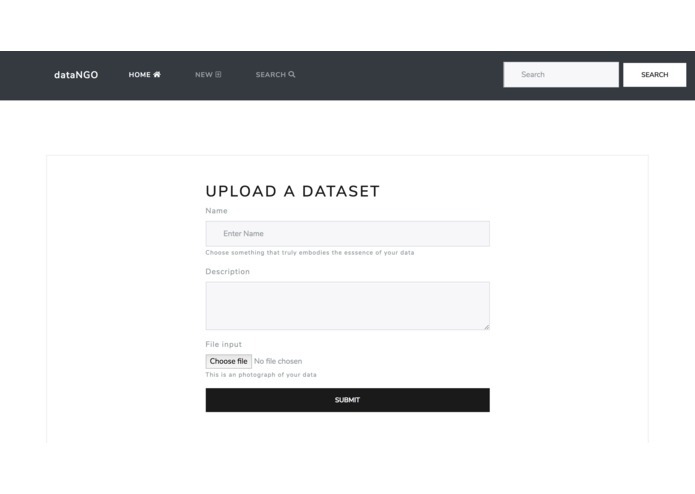 It allows users to generate a spreadsheet of data by simply taking an image of written data. This is a flask application. We used aws rekognition for image text processing and s3 for image storage. We had challenges with aws permissions and security issues. We were able to work cohesively as a unit to accomplished a meaning goal with real-world impact. We learned to use aws for collaboration (Cloud nine), object storage (s3), and machine learning (rekognition). Working with more organizations to develop further and deploy the working project. I worked on the backend, learned to deploy aws for storage and utilize their machine learning API Rekognition.